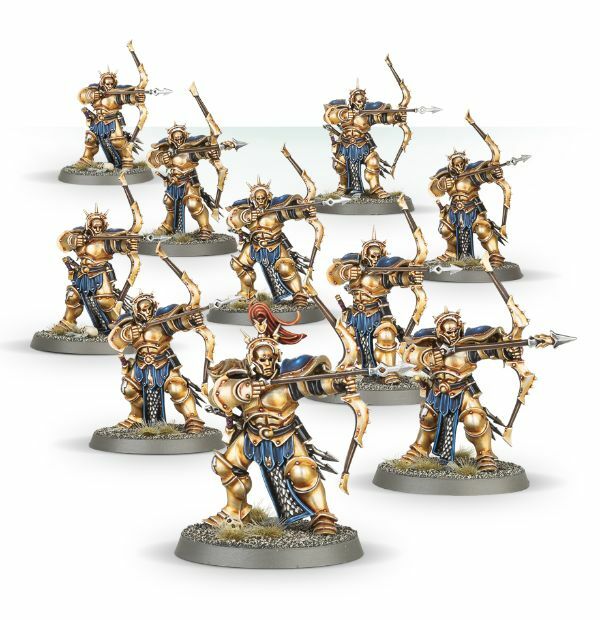 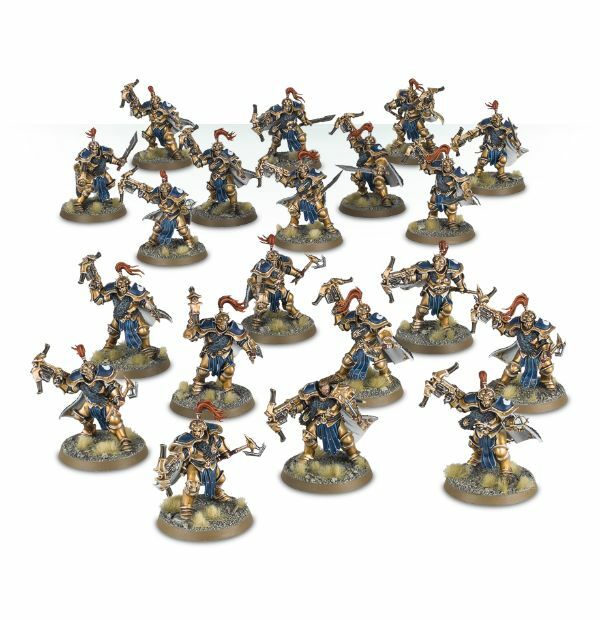 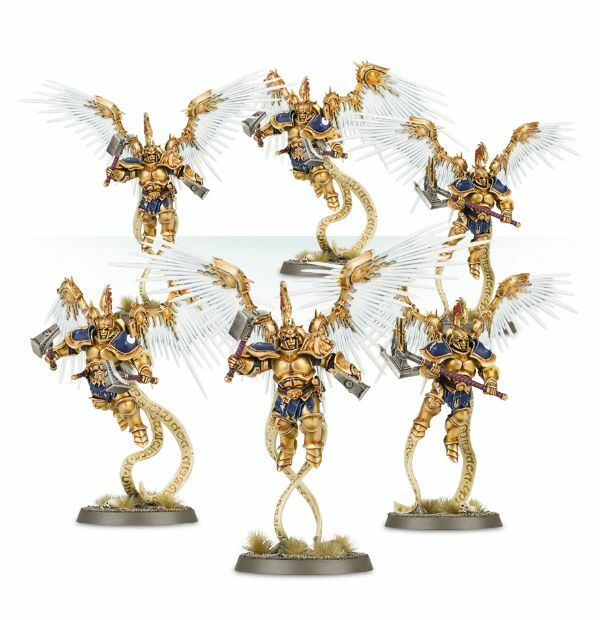 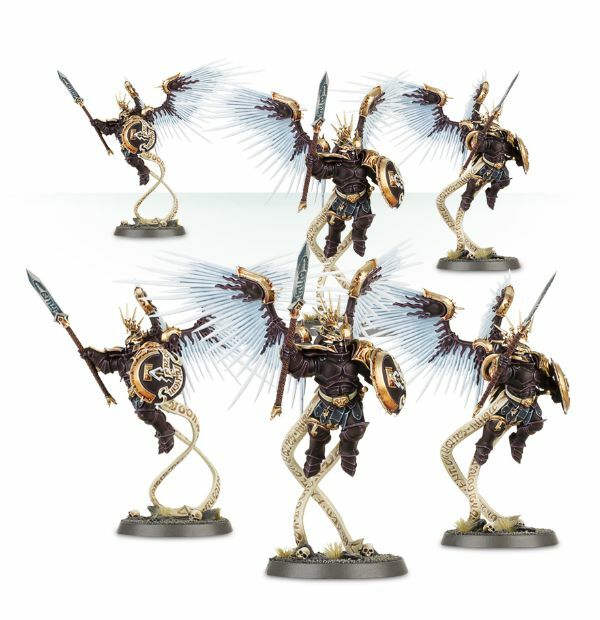 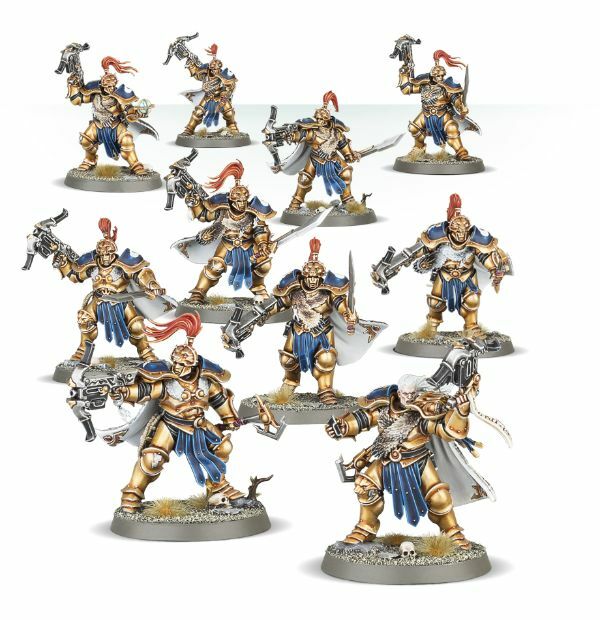 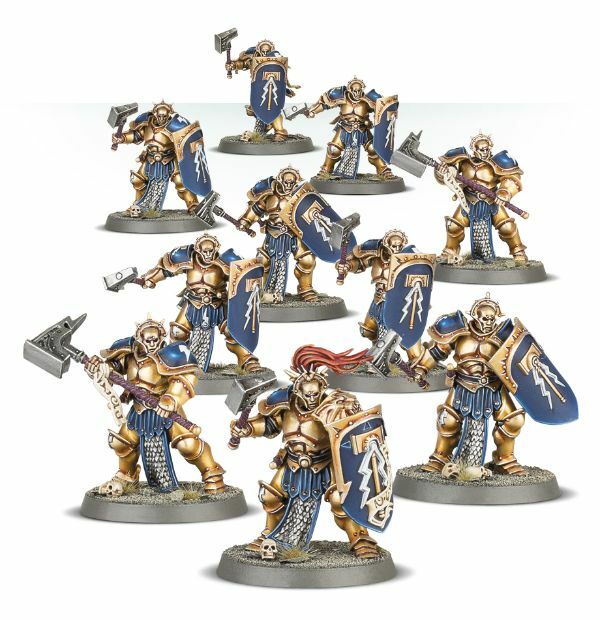 The Stormcast Eternals are getting a bunch of new releases over on the Games Workshop website. 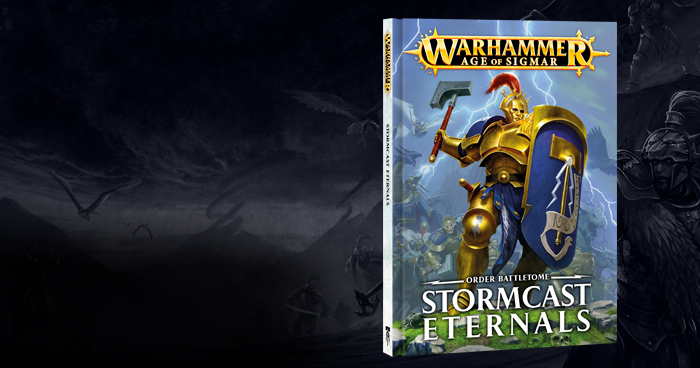 These defenders of order versus the seemingly unending waves of Chaos are getting a new Order Battletome book as well as 7 new units. 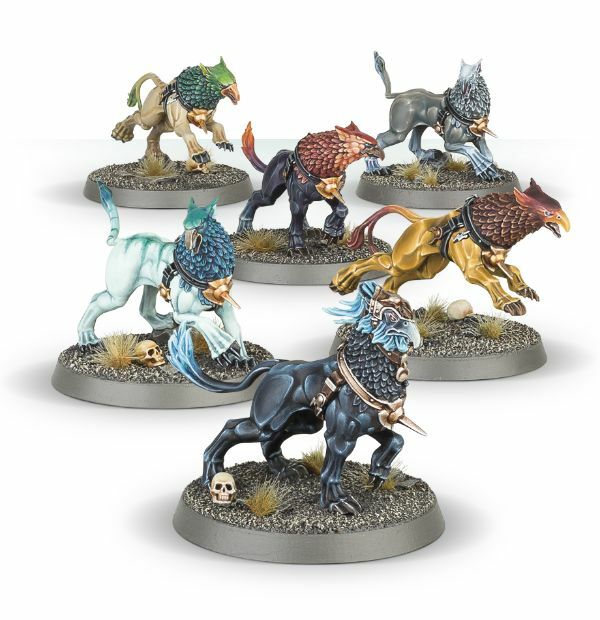 That includes the Gryph-Hounds, who look like they just want to be petted and fed some giant mice. 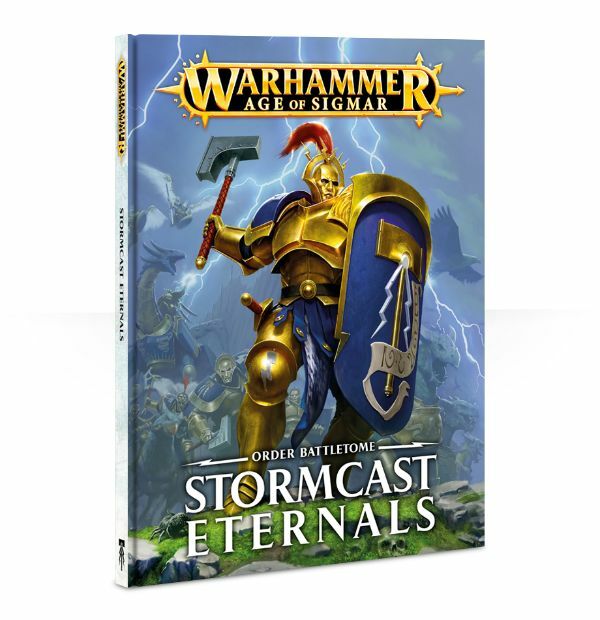 - a host of uniform guides, as well as background for every unit, character and monster of the Stormcast Eternals, along with an explanation of the typical Stormhost organisation.